Bollywood is one of the biggest film producing industries of the world and almost every year we see a record number of releases every year. Whenever a film becomes a hit, chances are that the filmmakers try to repeat the combination of actor-actress, actors-directors in subsequent projects. As per the script requirement, the makers then go looking for new actors too. Aamir Khan: It would be hard to believe but even Mr. Perfectionist had to approach a director to cast him in a film and that director was none other than his wife Kiran Rao herself. She wanted some other actor to cast in the role of Arun but Aamir kept forcing her to cast him. He was made to give an auditioned and was selected for Arun's part. 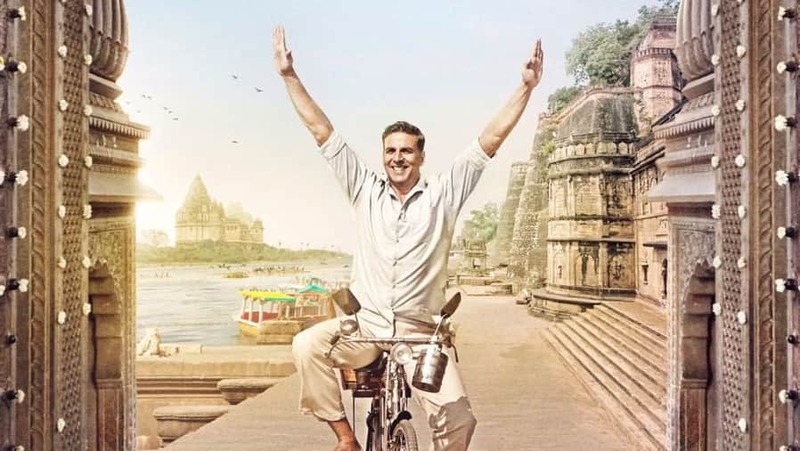 Akshay Kumar: He starred in this year's PadMan which was said to be based on Twinkle Khanna's book, The Legend of Lakshmi Prasad and inspired by the life of Arunachalam Muruganantham. Twinkle Khanna was one of the producers of the film and she wanted to make a small budget film but after Akshay kept insisting on doing the project, she relented. Sara Ali Khan: Rohit Shetty announced a while ago that he is going to make Simmba with Ranveer Singh and a poster was released shortly. There were a lot of questions about who is going to be the leading lady of the film. 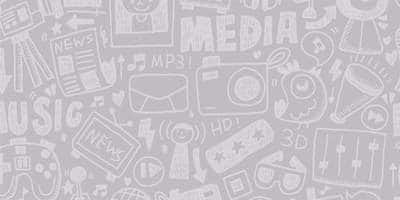 Various names were floated in the media but Sara Ali Khan bagged the role. Rohit in an interview revealed, "She literally cooked my brain by messaging me so many times. Sara happened because of Gattu (Abhishek Kapoor) because he also called me and asked me to cast Sara! He took the initiative and told me to watch some footage of 'Kedarnath' that they had already shot. Then I saw it and called her." 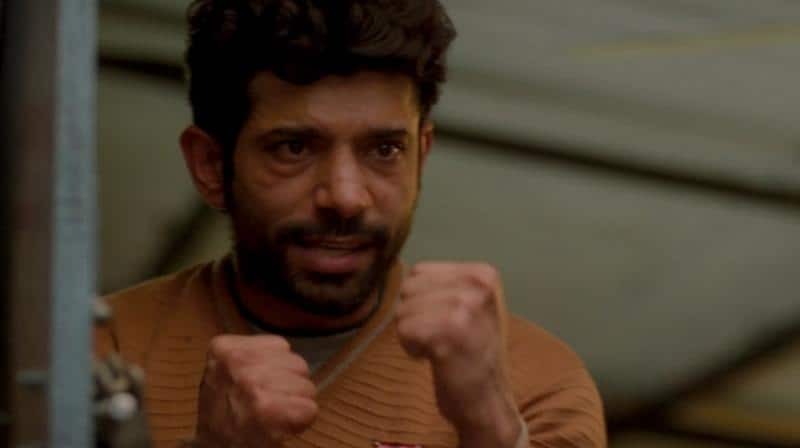 Vineet Kumar Singh: The actor had taken a couple of years off from the world of cinema and concentrated on writing the script for Mukkabaaz. He later approached Anurag Kashyap to make the film and Kashyap was ready if Vineet became a boxer for real and incorporated a few script changes. 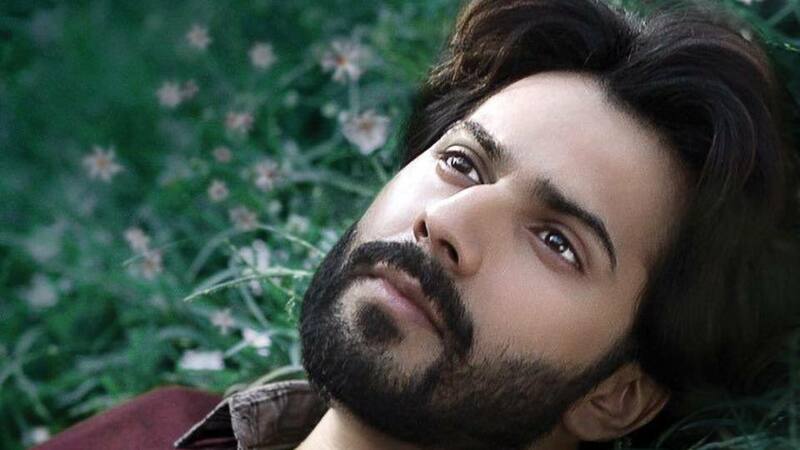 Varun Dhawan: The actor is garnering immense critical acclaim for his performance as Dan in October. A few are even calling it his best performance to date. After he heard the narration of October, he insisted that the director Shoojit Sircar cast him in the film.